The Eclipse HP (High Performance) is the benchmark in energy efficiency reaching 100+ lumens per watt. 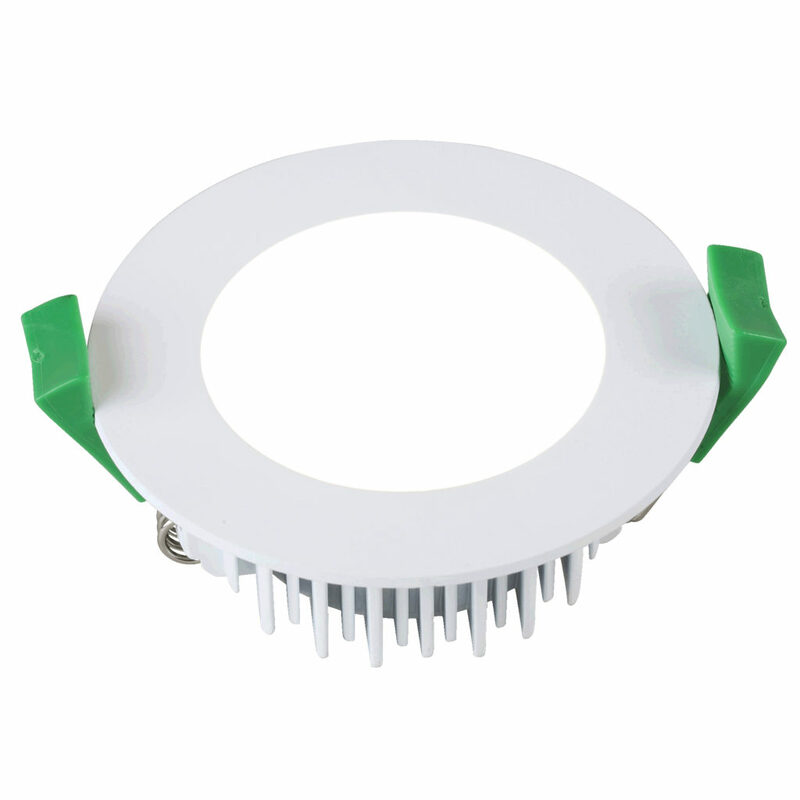 Emerald Planet’s dimmable Eclipse PC Downlight is a highly cost-effective lamp-and-driver solution, ideal for homes and businesses on a budget. 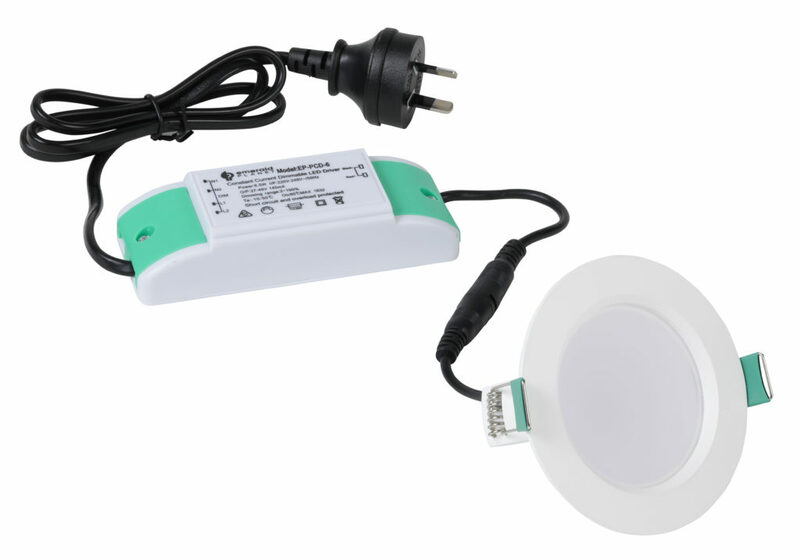 The Crystal Downlight from EP is an elegant, dimmable LED lamp-and-driver kit, with a crisp, anti-glare crystal lens. 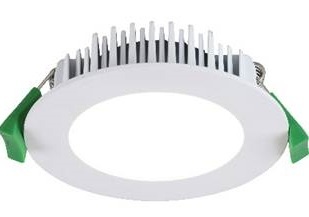 Its sharp aesthetics combine traditional halogen MR16 looks with modern LED luminaire design. 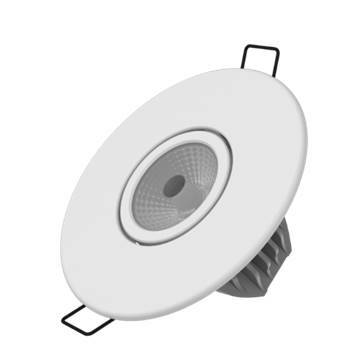 EP’s Downlight Luminaire Series is a modern, architecturally-designed, dimmable lamp to replace halogen downlights and gimbals. 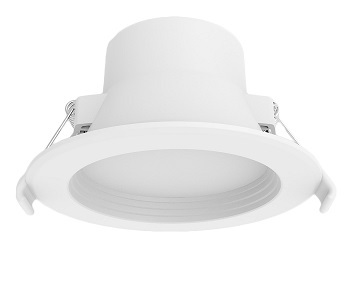 EP’s new dimmable Downlight Tri-colour Series is a revolutionary new LED downlight, which enables you to switch between three different colour temperatures on the go. 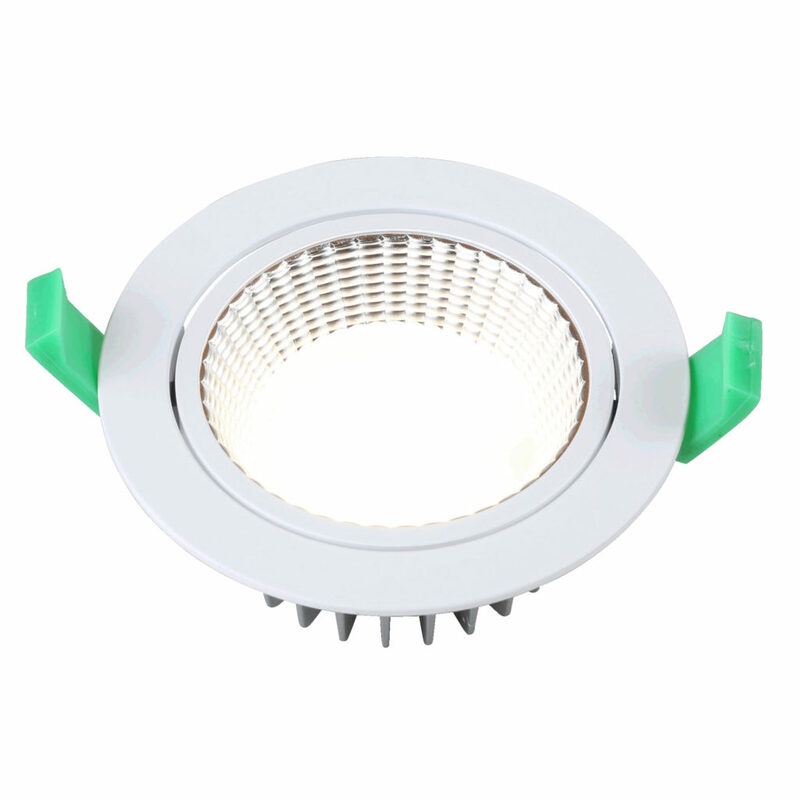 The new Anti-glare Downlight series LED lamp is specifically designed to reduce glare and provide balanced, comfortable lighting in any home or business.